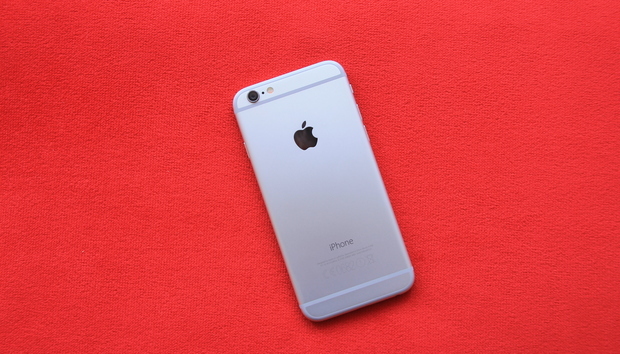 Was your iPhone a victim of “Error 53”? You may meet the requirements to join a new class-action lawsuit against Apple. A Seattle-based law film is preparing to file a class-action lawsuit against Apple over the mysterious Error 53 that rendered iPhone 6 and 6 Plus models useless after updating to iOS 9. Law firm PCVA believes Apple violated consumer protection laws in the U.S. and is asking iPhone users who experienced this mysterious error to contact them. Error 53 affected iPhone users who had their Home button repaired or replaced by a third-party. Last week Apple confirmed the error and explained it was part of a security feature to prevent unauthorized tampering of Touch ID. But PCVA is making the case that Apple is using this to unfairly dissuade users from going to more affordable third-party repair shops. “We hope to find out why Apple implements a policy where end users aren’t free to choose someone other than Apple to repair their devices. We believe Apple may be intentionally forcing users to use their repair services, which cost much more than most third-party repair shops. There is incentive for Apple to keep end users from finding alternative methods to fix their products,” according to PCVA's website. The impact on you: If your iPhone 6, 6 Plus, or newer model experienced Error 53, you may choose to join the class-action lawsuit by contacting PCVA. Apple is encouraging users whose iPhone died due to Error 53 to contact Apple Support. The only known fix for Error 53 is to send the device back and get a new replacement from Apple.